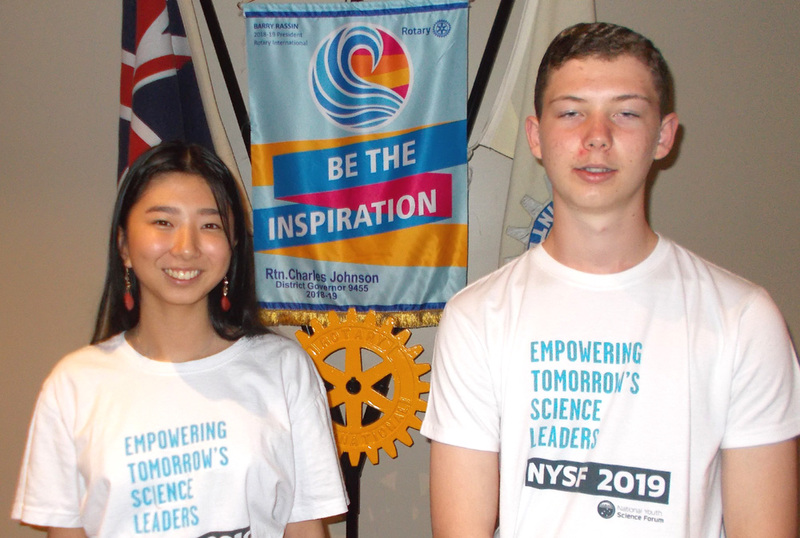 President Robyn introduced the two Rotary Club of Karrinyup 2019 National Youth Science Forum alumni, Sandy Chen (from Churchlands Senior High School) and Keegan Sherwood (from Warwick Senior High School), to talk about their experiences in Canberra in January. The National Youth Science Forum (NYSF) is a not-for-profit organisation that runs a number of residential programs to encourage young people in their passion for science. The fields covered include computer science, engineering, physics, medical science, chemistry, biology and ecology. Sandy and Keegan described being in Canberra for twelve days with 200 other students from around Australia as an inspirational personal development experience. 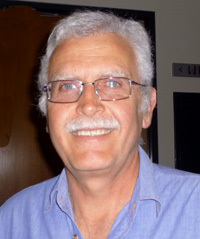 They were exposed to areas in science that were previously unknown to them, they were able to make new friends, make connections with people in industry, have complex concepts explained to them, visit laboratories, attend lectures, and last, but not least, participate in social events and have an enjoyable experience. Both students were inspired by the experience and Sandy is looking to pursue studies in physics while Keegan intends to pursue a career in computer science and mechatronics. Our two alumni thanked the Rotary Club of Karrinyup for their support while we (as a Rotary Club) thanked them for taking the time to speak to us so that we can see the outcome of our efforts and receive some wonderful feedback.